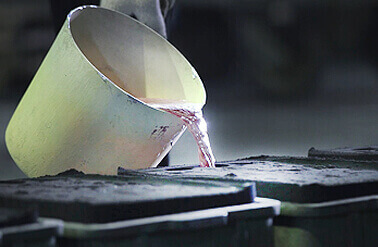 Rong Feng Precise Casting, founded in 1966, is a professional casting manufacturer in production and development of aluminium alloy cast, foundry casting, sand casting, gravity casting, and various molds. 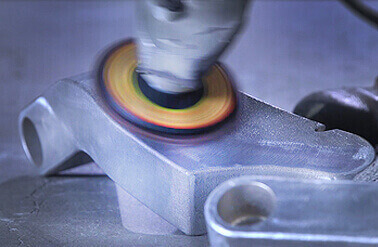 Its general aluminum and aluminum alloy castings are widely used in various industries. 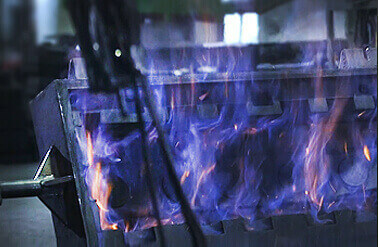 Rong Feng Co., Ltd. has more than 50 years of experience in foundry casting. 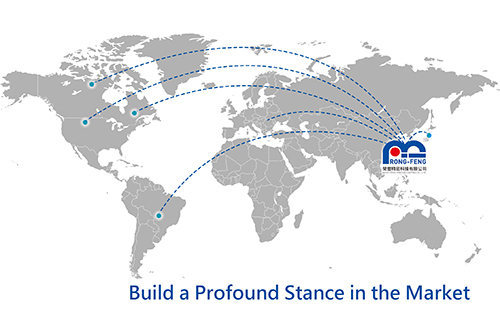 OEM is our main business. Our products cover various high-quality aluminums used in mechanical assemblies, automobile and locomotive parts, air pressure and hydraulic parts, pneumatic tool parts, valves, pumps, motor shells, cylinder bodies, ship parts, building materials, building hardware, etc.